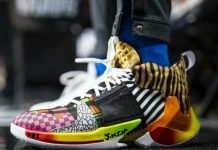 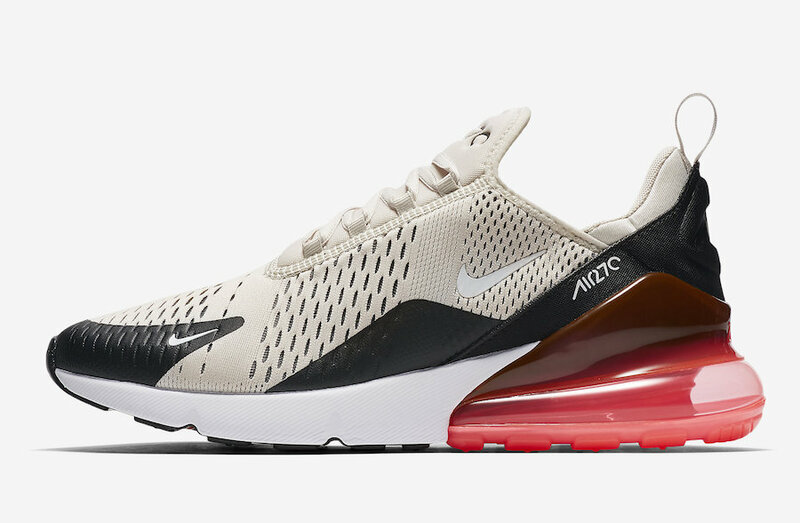 Initially debuted through teasers on social media, Nike Sportswear will be adding to their already growing Air Max 270 lineup with an upcoming “Light Bone” color way for the spring. 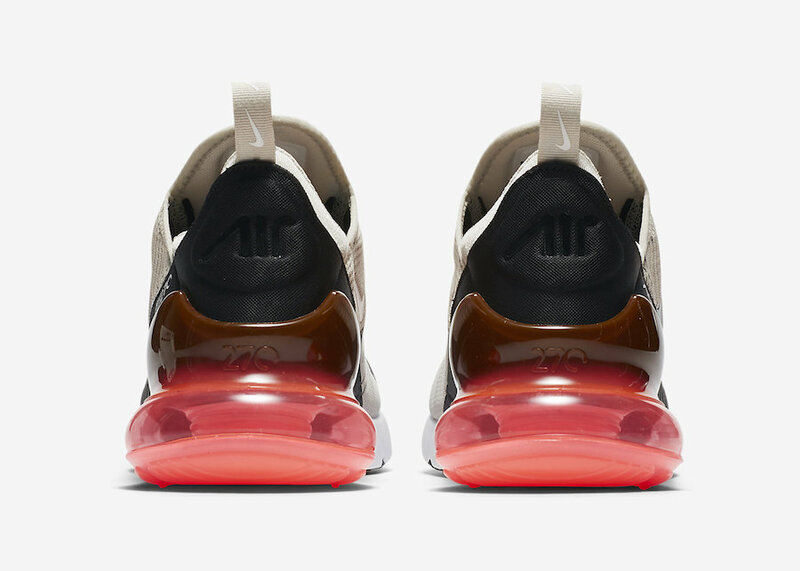 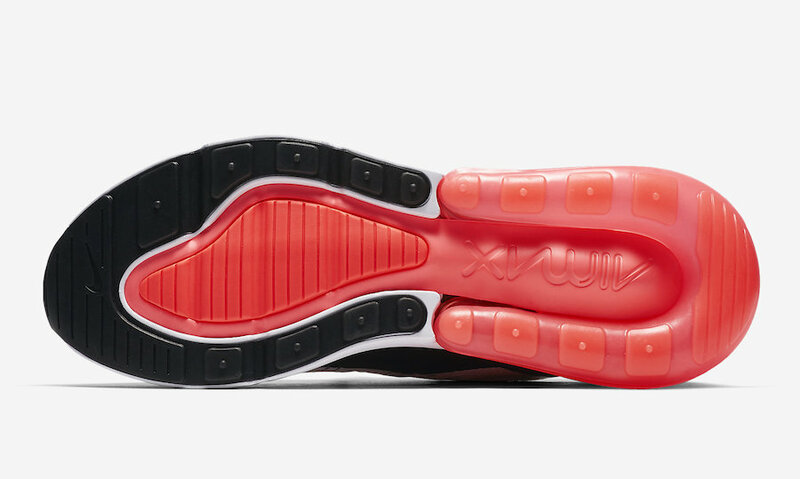 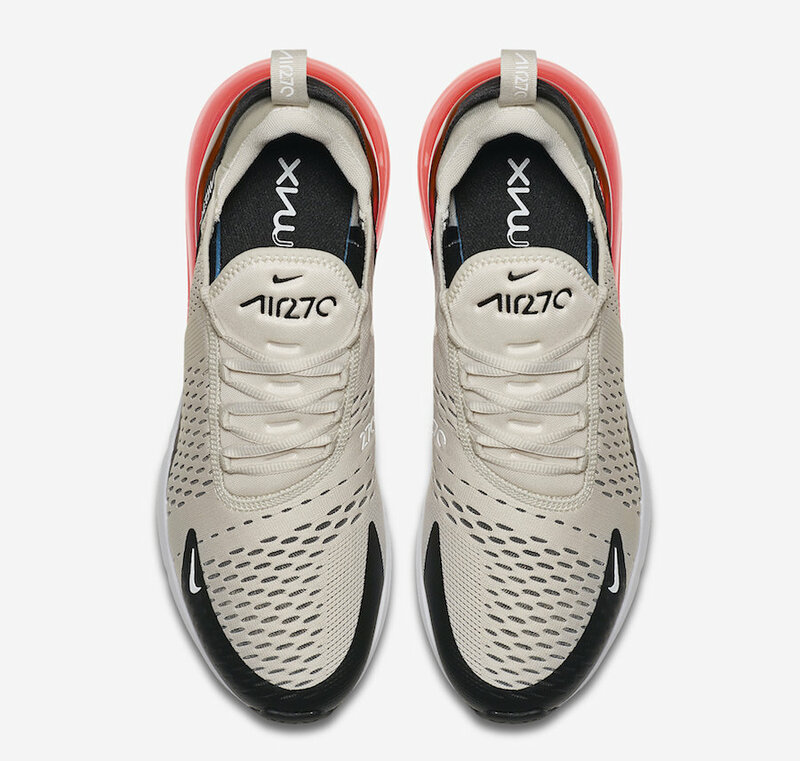 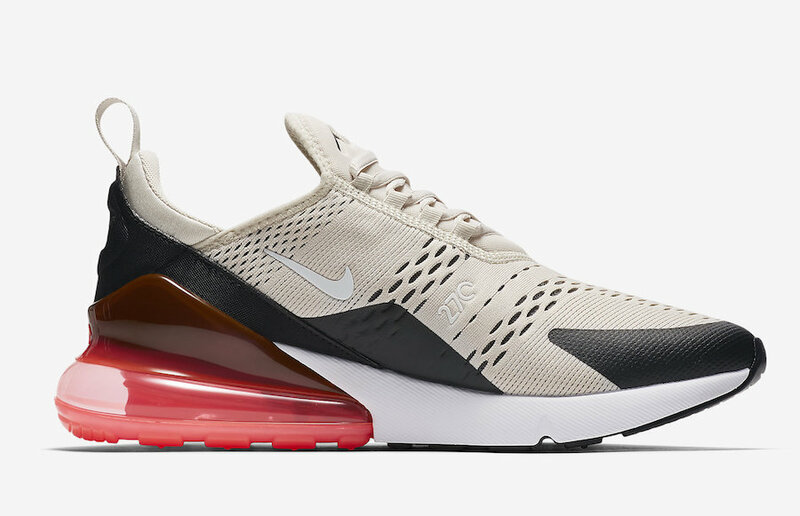 This Air Max 270 comes dressed in a Light Bone and Black mesh upper, featuring the very bold Hot Punch 270 Air Unit that gives the silhouette the iconic and modern runner look. 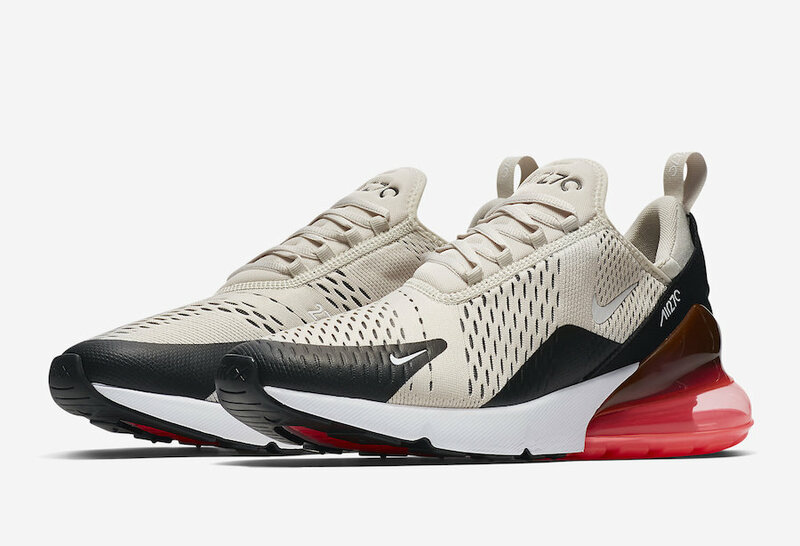 The Nike Air Max 270 “Light Bone” is set to release on March 2nd at select Nike Sportswear retailers and Nike.com with the retail price tag of $150 USD.